In an effort to fight the effects of rising fuel costs and a struggling economy, many US companies are going “green” by eliminating pallets and using slip sheets. 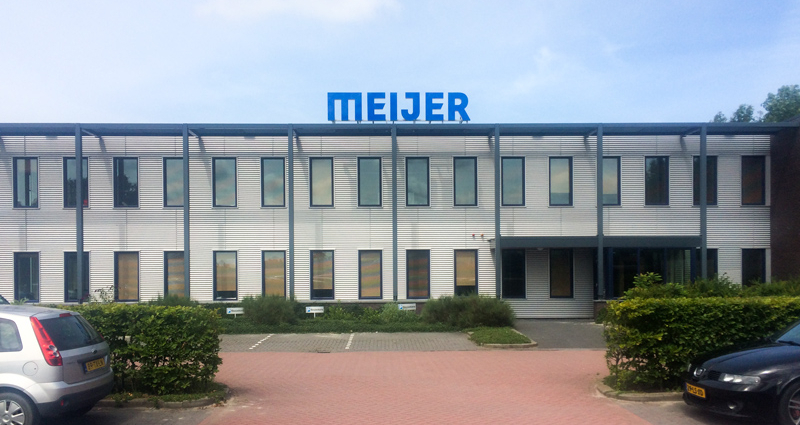 “This helps reduce transportation costs while increasing cube utilization within trailers and containers”, says Mike Yacks, vice president of Meijer Handling Solutions Inc.
“We’re seeing a tremendous push to lower costs in order for companies to gain a competitive edge within their respective markets. Slashing fuel consumption not only saves money but also has a positive impact on our environment”, says Yacks. 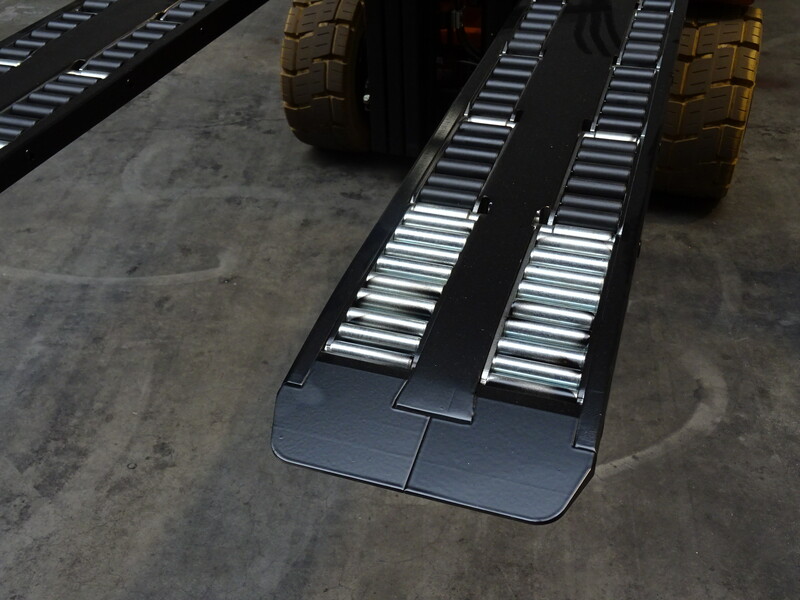 The patent RollerForks are rapidly gaining in popularity as they provide an extremely cost effective and simple solution for palletless handling. Reachable Solutions has a growing list of demo requests and even with a dozen sets in industries such as Chemicals (granulates), Frozen Food, Powdered Milk, Flour, Peanuts (FIBC’s), and more, the list keeps growing. “We’ve even got customers considering RollerForks for handling metal sheets, wooden cable reels, carpet rolls and bundles of insulation materials”, Yacks comments excitedly, “the feedback is tremendous and it’s a lot of fun to be part of such cost saving revolution”. RollerForks are helping many struggling companies find light at the end of tunnel by helping them reduce their operational costs.